A certified Women's Business Enterprise (WBE). We provide Rental & Sale of Two-Way Radios, Accessories and Repeaters (to enhance cellular or radio coverage). 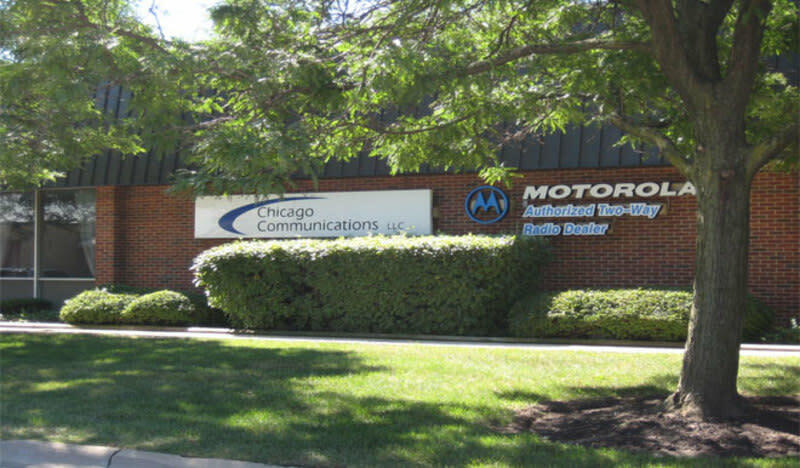 Chicagoland's Leading Wireless Communications Dealer. Daily, Weekly and Monthly Rates are Available. Please contact us, for more information. Hours of Operation: Mon. - Fri. 8 - 4:30 p.m.